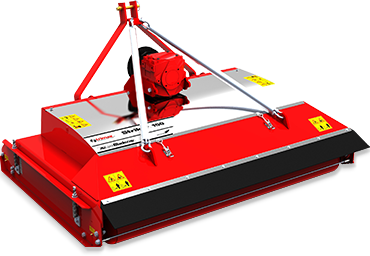 Trimax Mowing Systems are proud to announce the US release of their new golf and turf mower named ‘Snake’. Snake has been meticulously designed from the ground up utilising 30 years of innovation, refined engineering practice and customer insight now combined into this incredible product. 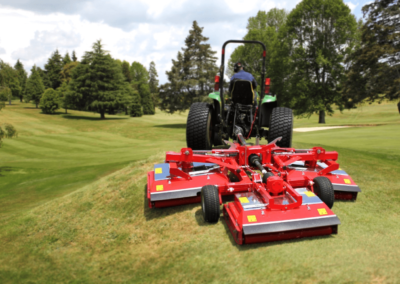 The 3.2m wide trailed rotary mower has been specifically designed for sports turf applications where groundsmen are looking for a high standard of presentation with the need for safety, durability and low downtime. It’s surprisingly quiet operation allows mowing in and around sensitive areas and won’t cause disturbance. Trimax has awarded Snake with their market leading 3 year warranty. It is worth noting that this is a true and trusted warranty which Trimax stand behind as proven with their other products. 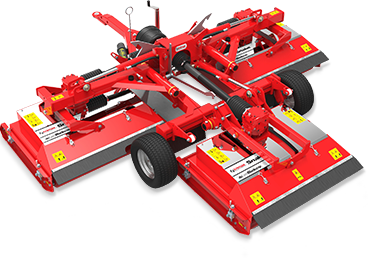 The Trimax Snake which looks like a smaller version of the Trimax Pegasus mower, has some nice features integrated into it’s design. 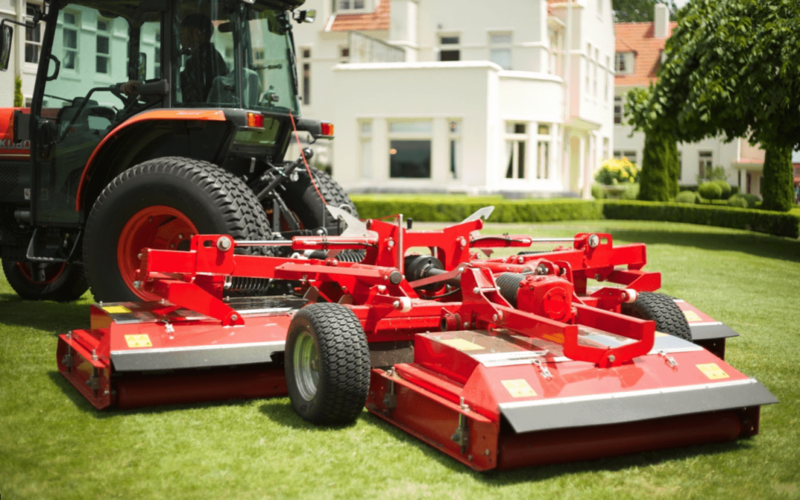 A clever ‘kerb jump’ feature allows the decks to be lifted with the blades still engaged to go over kerbs, paths or other obstacles without stopping the PTO. 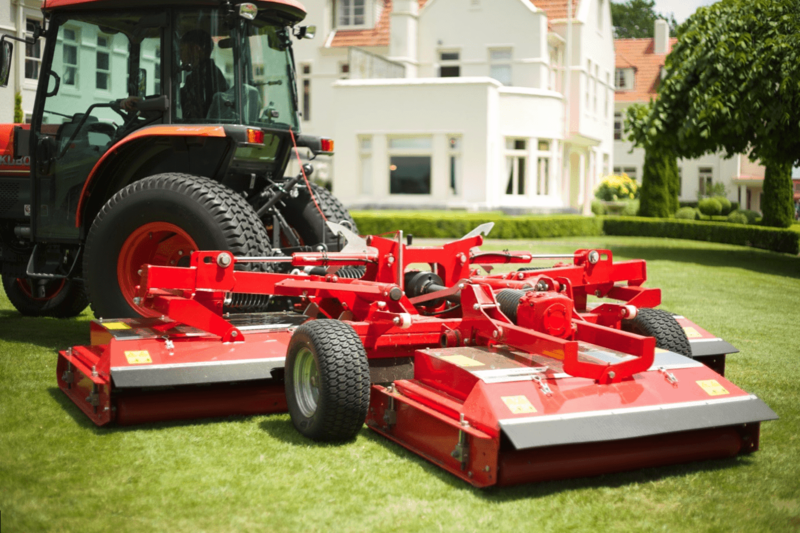 This saves wear on the tractor and gearboxes and ensures smoother operation whilst mowing. It is also great for turning at the end of runs. Snake’s sealed spindles mean there’s less points to grease allowing less maintenance time required. All grease points are easily accessible to ensure maintenance time is kept to a minimum. 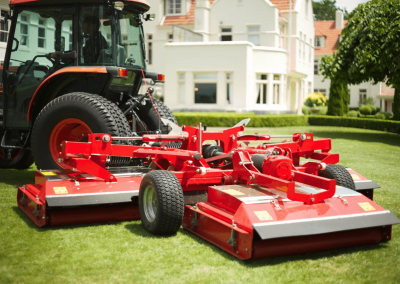 To drive home the low maintenance design of Snake, the mower is equipped with a new sealed PTO system which seals the moving parts and rejects dust and other debris. This allows for up to 50 hour greasing intervals however this will depend on the user’s specific environment.